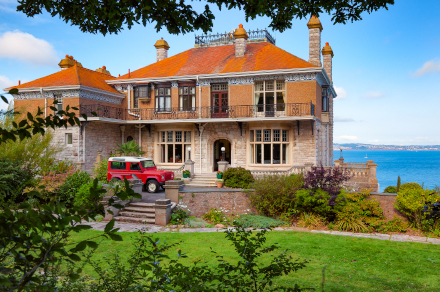 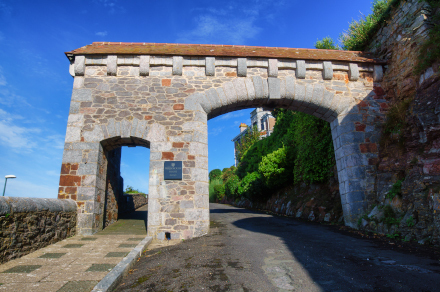 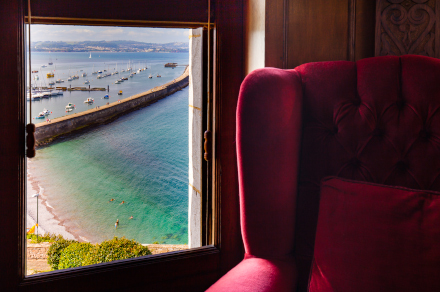 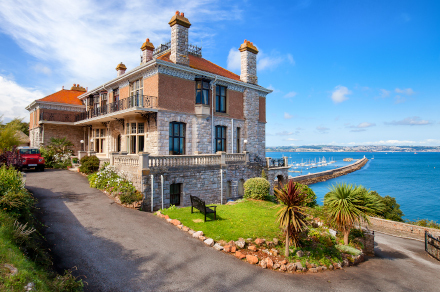 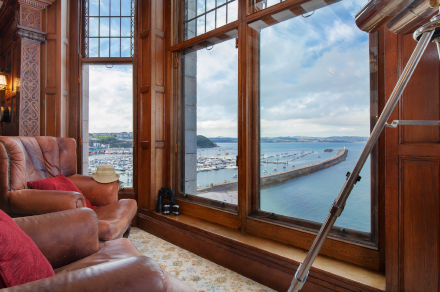 Wolborough House is a substantial and commanding 8 bedroomed Edwardian self catering holiday house in Brixham in the South Hams on the South Devon Coast overlooking Torbay. 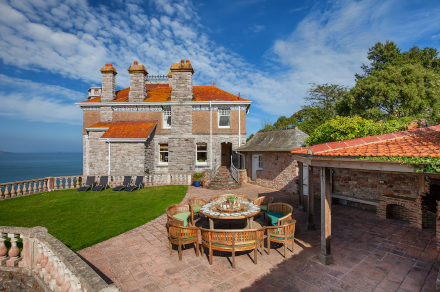 This holiday home is available to let all year round – click to see the rates. 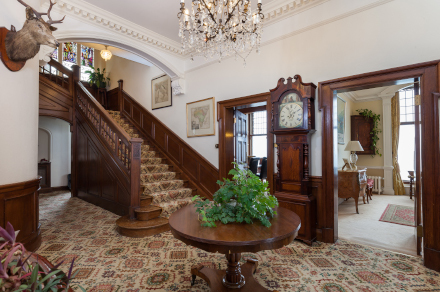 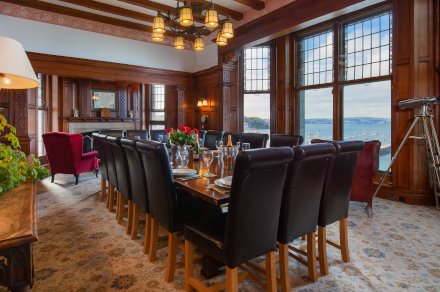 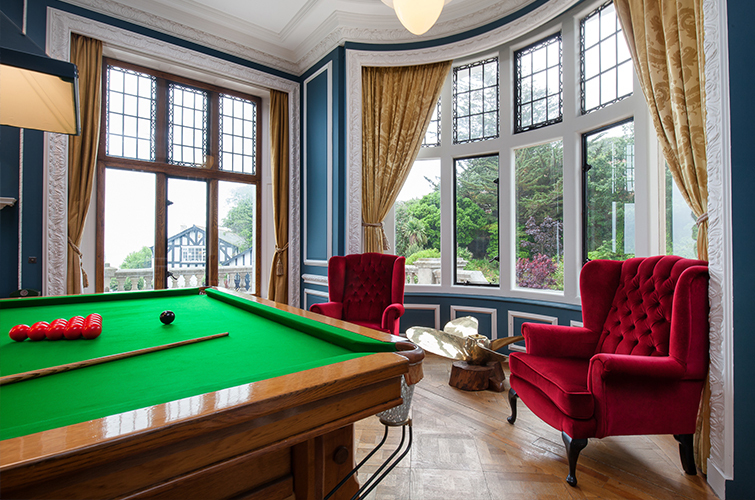 Wolborough's grand, impressive formal hallway leads to the large drawing room, snooker room, a modern and well-equipped kitchen, and the oak paneled 16-place dining room with it's open fireplace and uninterrupted sea view's of Brixham harbour, Torbay and Lyme Bay beyond. 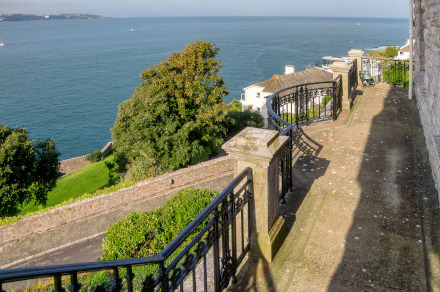 The first floor has a spacious landing leading to seven bedrooms - 6 with spectacular sea views. 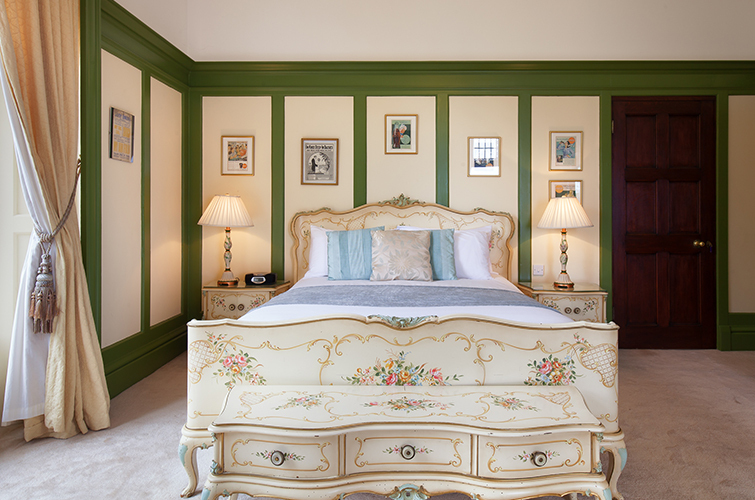 There is a King size ensuite, 5 Double bedrooms one with junior ensuite and 2 twin. 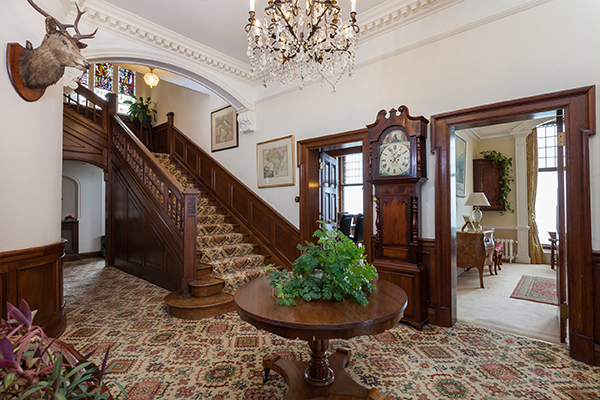 Plus two separate large family Bathrooms and a double shower in Gym area. 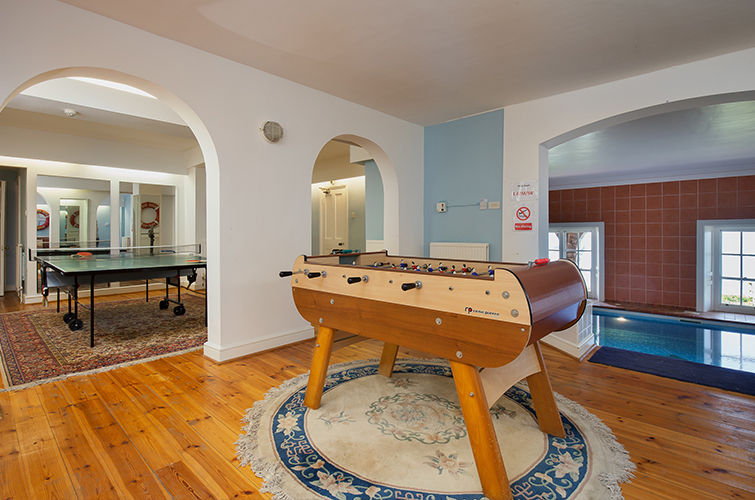 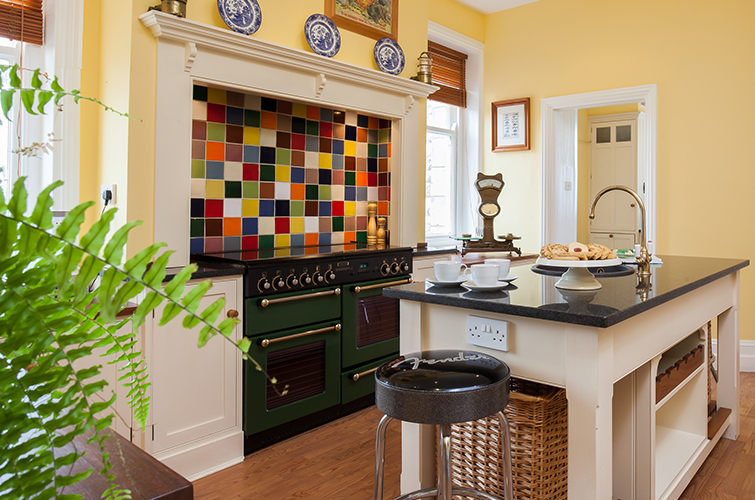 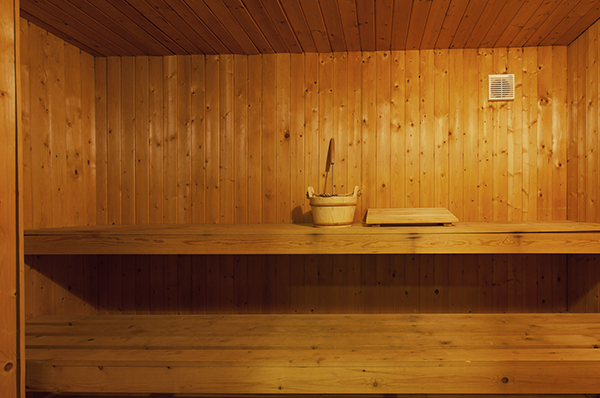 The basement area boast's a kids TV and play area, a sauna and shower area, a gymnasium, bar area and the heated indoor swimming pool, making Wolborough House the idyllic self-catering Devon holiday home. 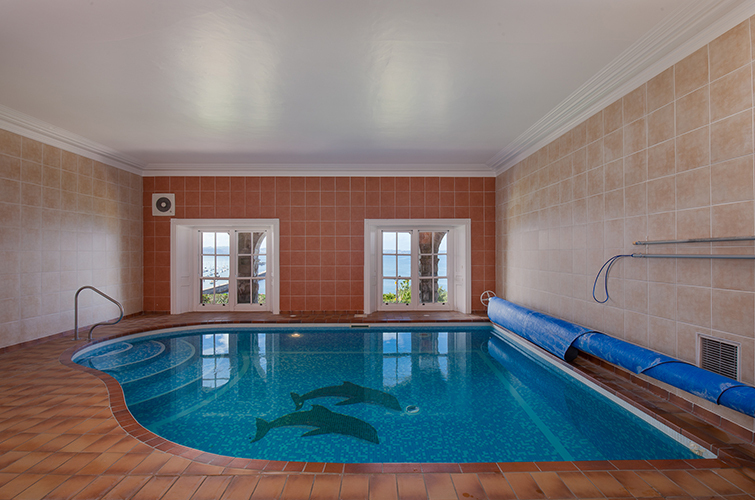 View our gallery and our rates - we are sure you will be pleasantly surprised.